As we get ready to ring in the New Year, we’d like to pause a moment to reflect and thank all of our Dockwa boaters, marinas teams, and supporters for making this year such an amazing one. What a fantastic way to end 2017: feeling immensely grateful for the support we've received this year and for the strides we've made to improve boater technology. While we make more advances on that front, we continue to keep the carpet rolled out for our new marina partners! 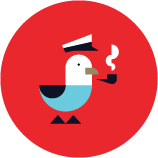 See who's come aboard to help boaters everywhere get more out of their time on the water. West Coast represent! This month we welcomed aboard Harbour Village Marina in Kenmore, Washington (pictured above) and Ventura Isle Marina in Ventura, California. Great Lakes boaters, add MacRay Harbor Marina on the northwest shore of Lake St. Clair to your floatplans! As for the Chesapeake Bay, we're delighted to welcome aboard the Annapolis Maryland Capital Yacht Club as well as Grays Inn Creek Marina in Rock Hall, Maryland. Along the Intracoastal, check out Shelter Cove Marina on Hilton Head Island and Charleston Harbor Resort & Marina (pictured above). As we're currently up shivering in New England, we can't help but eye tropical charters and deliveries south. 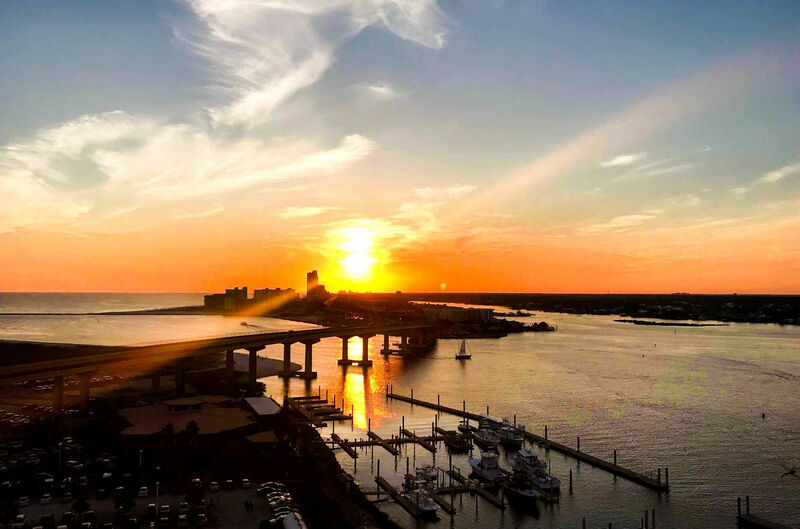 Whether you've snowbirded for the winter or permanently migrated to warmer climates, visit our partner marinas Caribe Marina on the Gulf Coast in Orange Beach, Alabama (pictured above) and Fontainebleu Marina in Miami Beach. When you pop over to the Bahamas, visit Flamingo Bay Hotel & Marina in Freeport and Fiddler's Green Cottages and Marina in the Abacos! 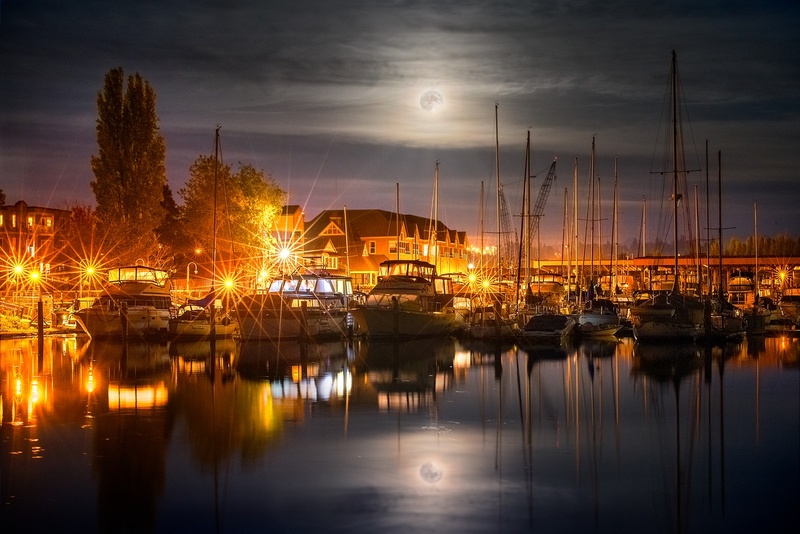 Want to see more marinas near you on Dockwa? Make it happen! Click here to tell us who we should get in touch with. We look forward to seeing you out on the water in 2018, and bringing you more marinas, cruising stories, and Dockwa updates!